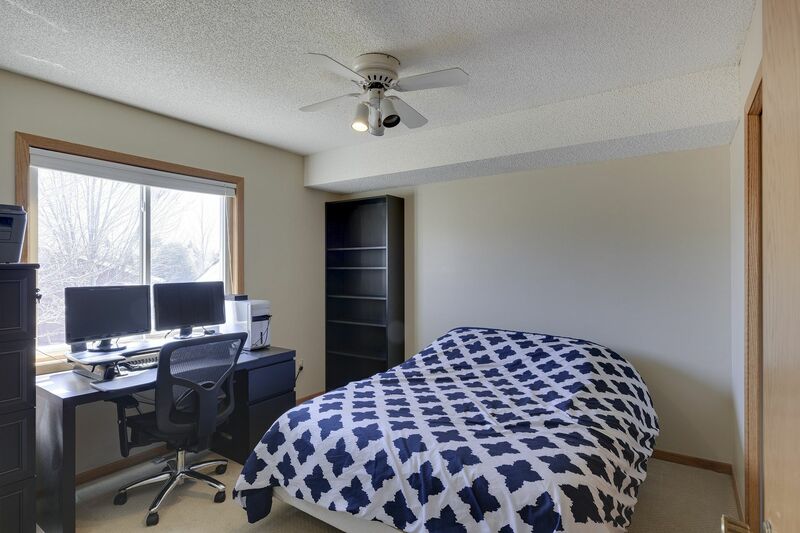 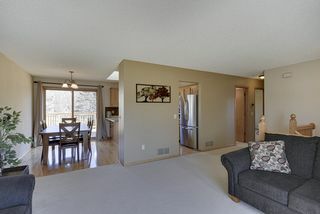 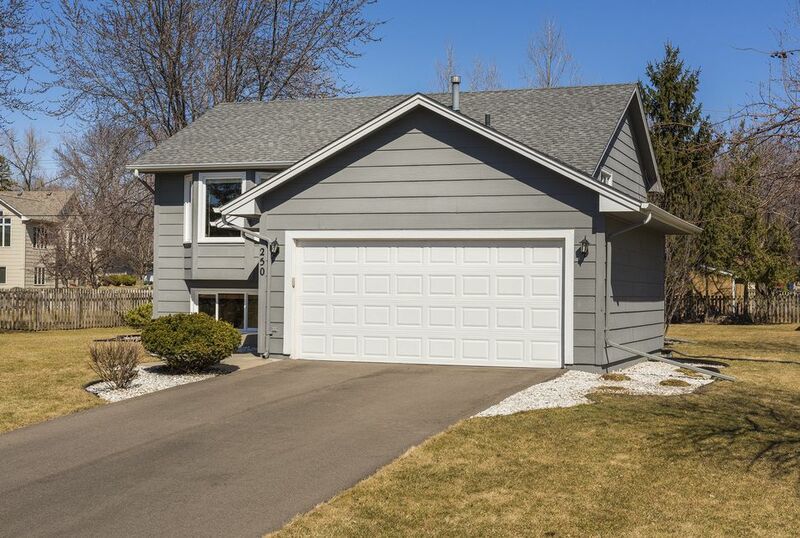 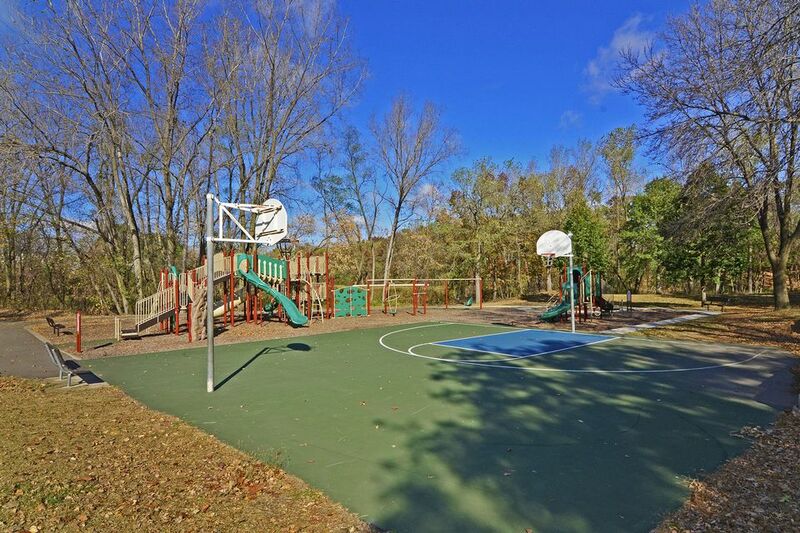 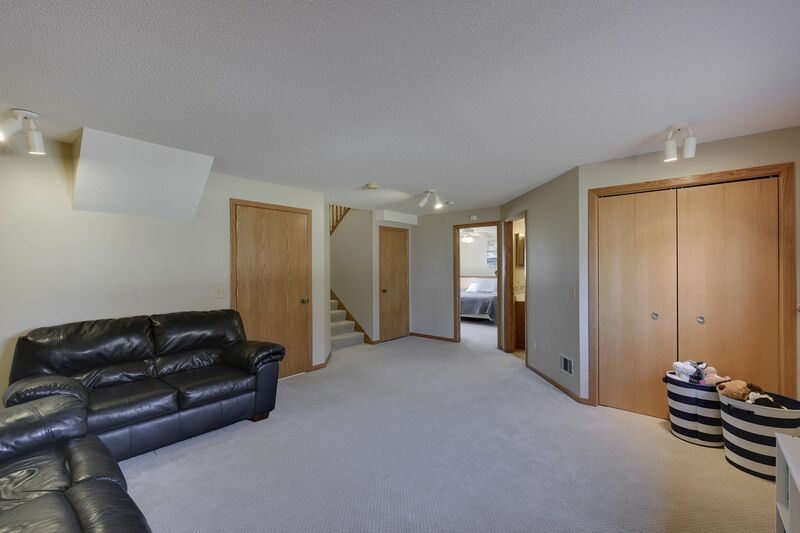 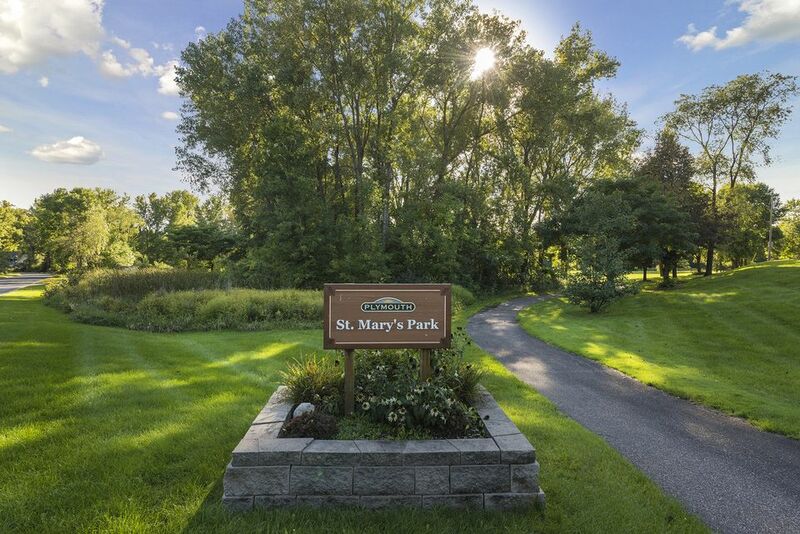 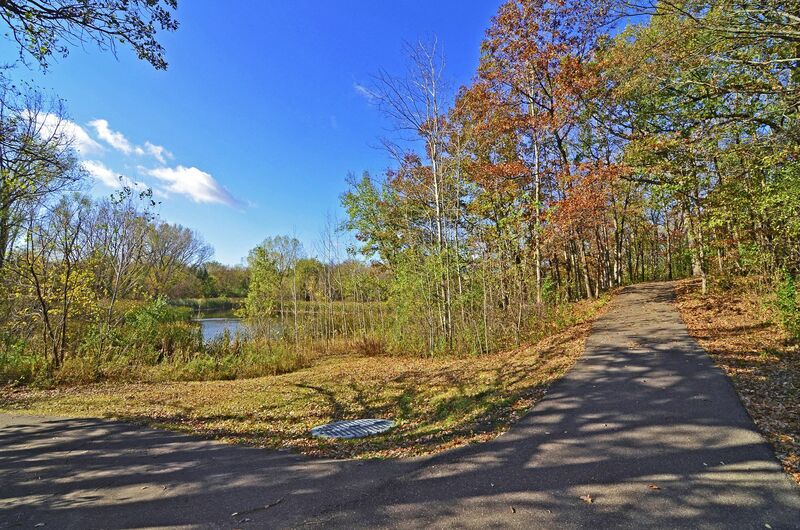 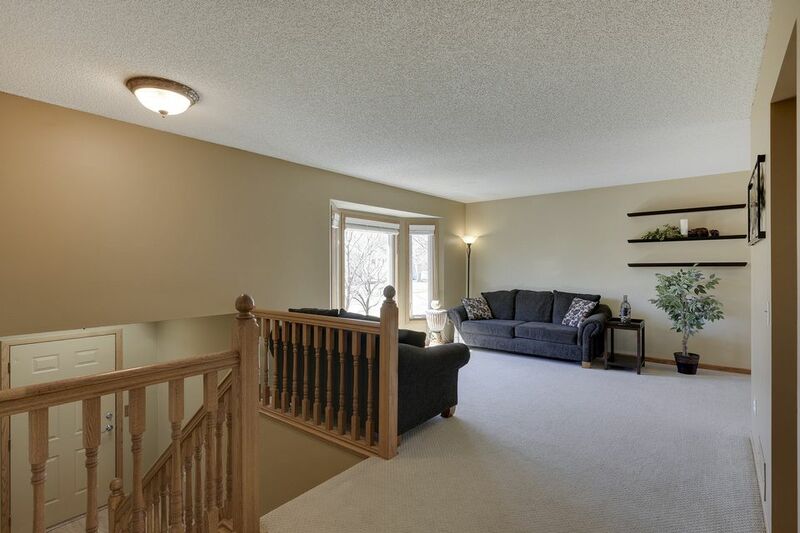 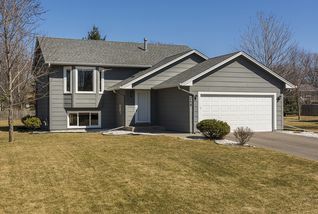 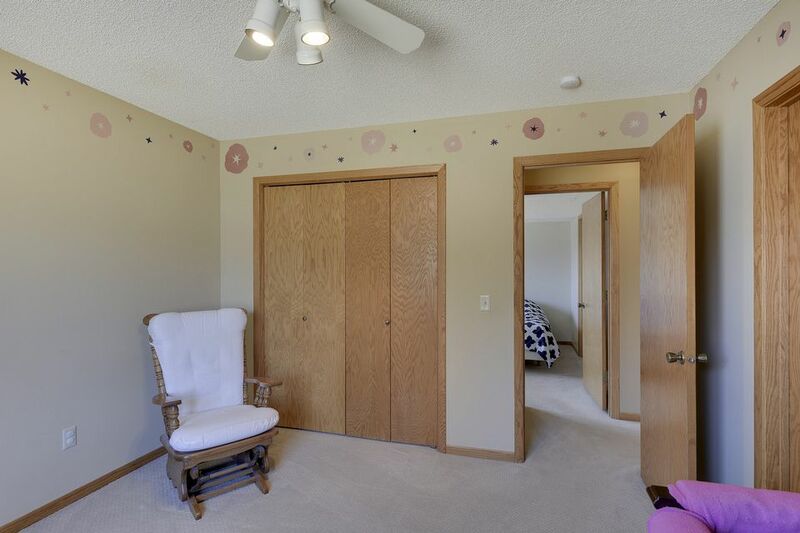 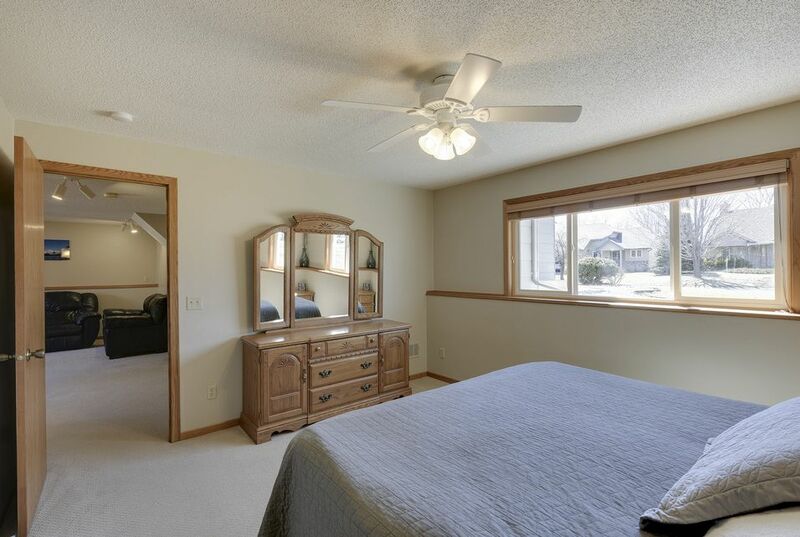 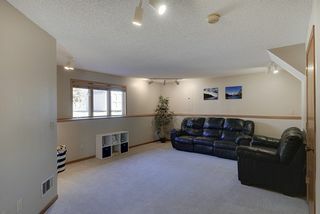 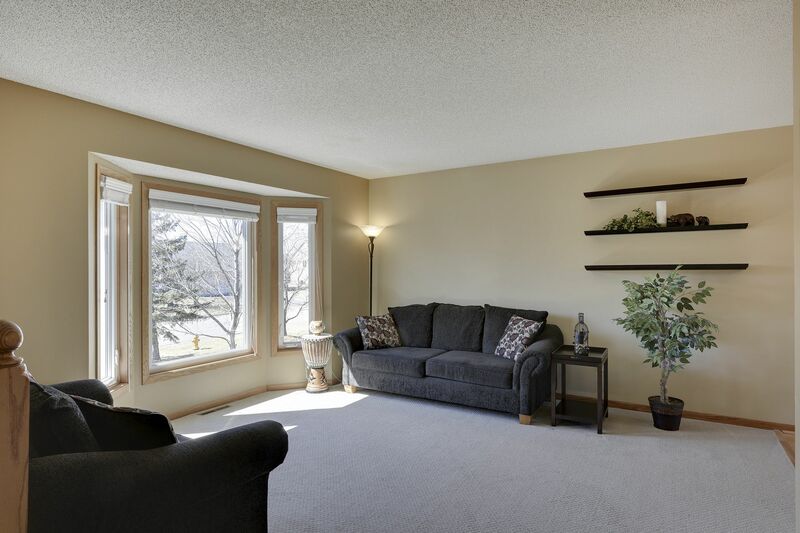 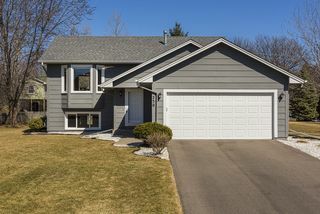 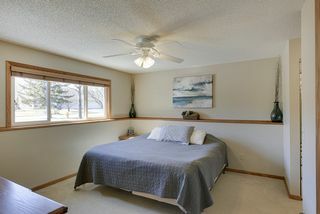 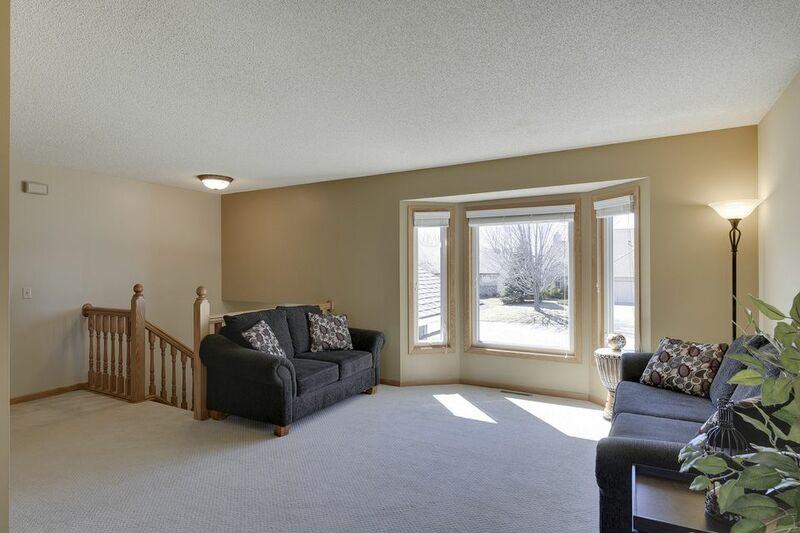 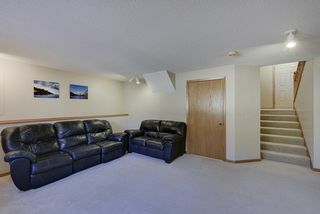 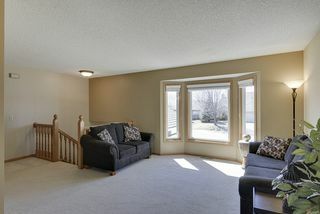 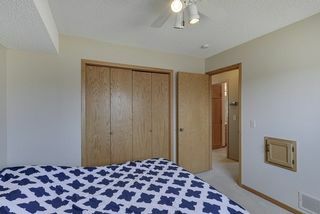 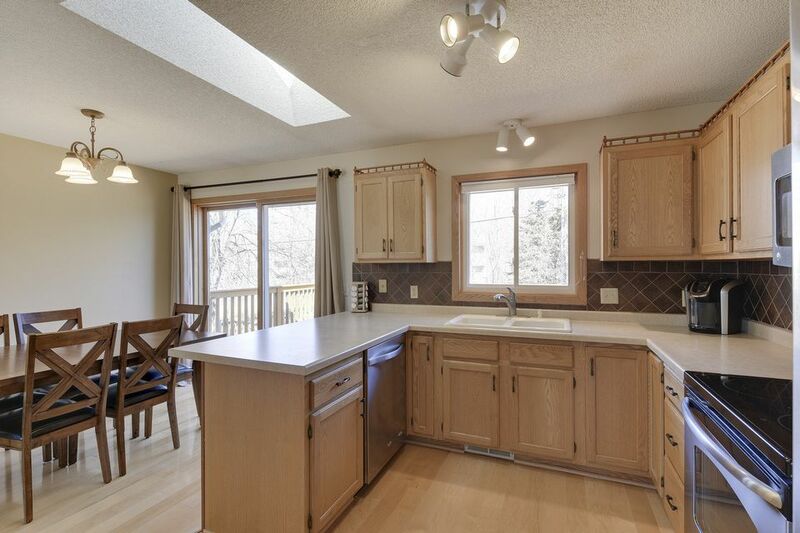 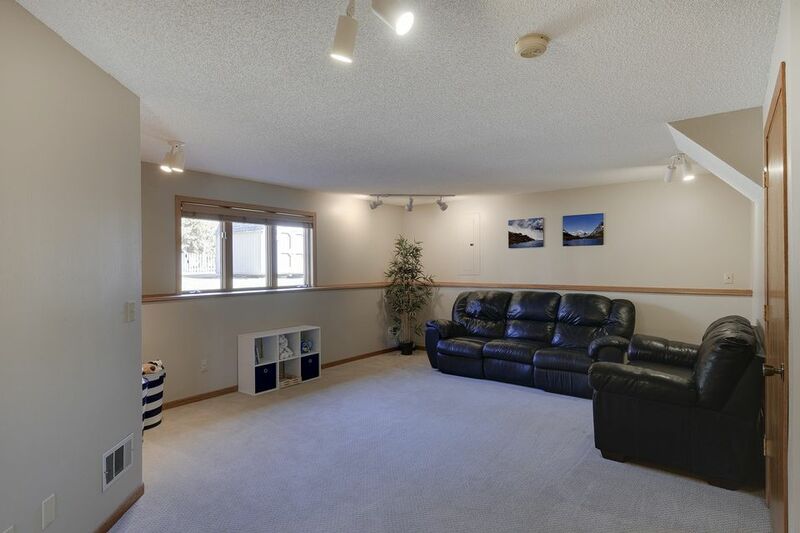 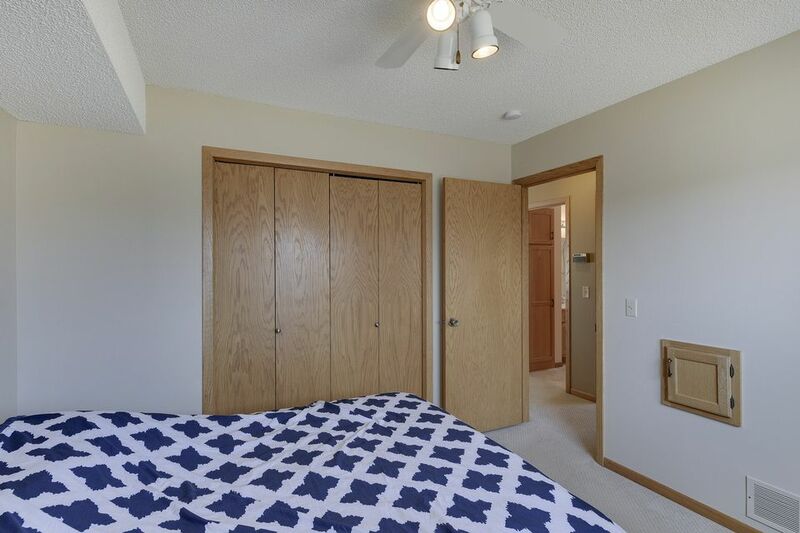 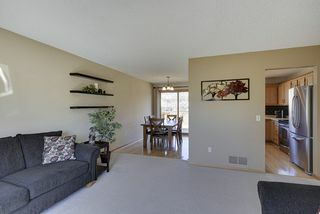 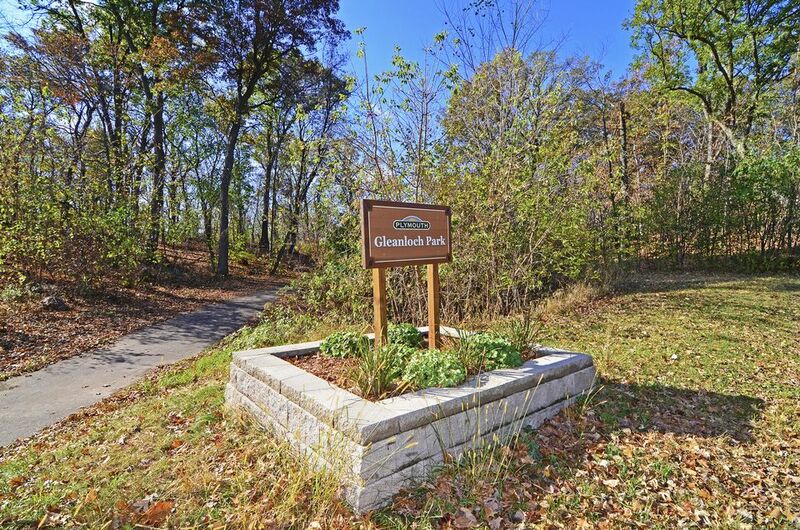 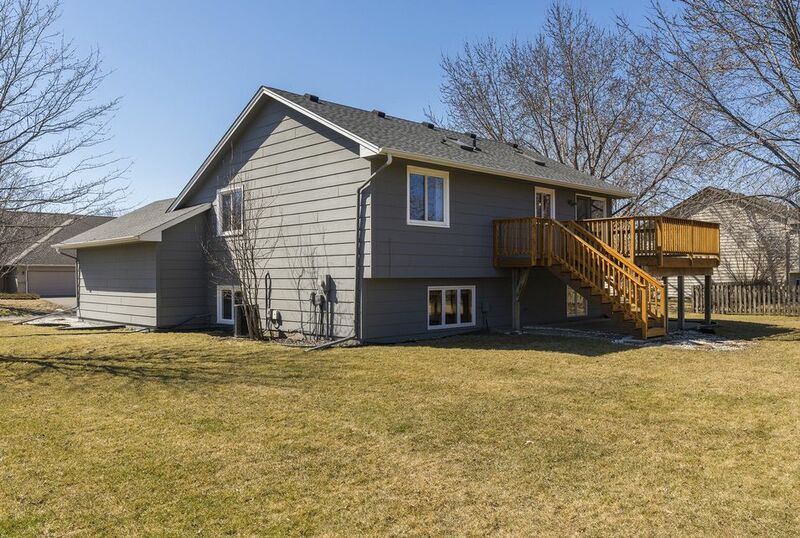 Move-in ready and well-cared-for home located in the Wayzata school district! 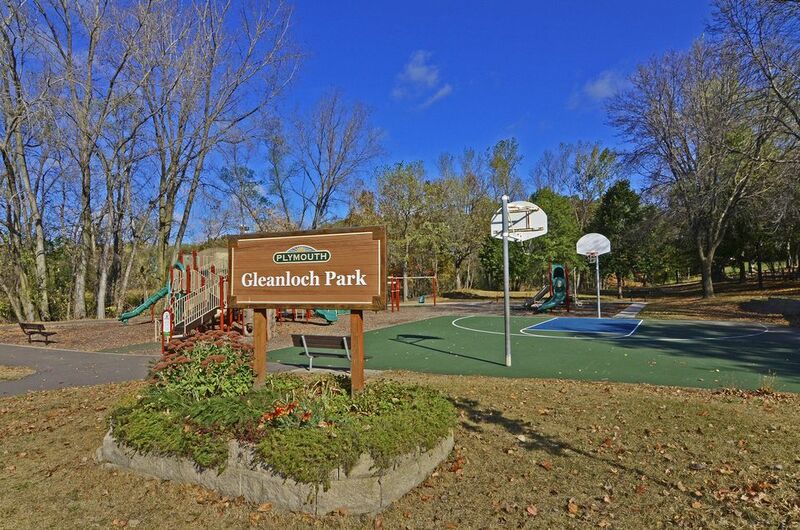 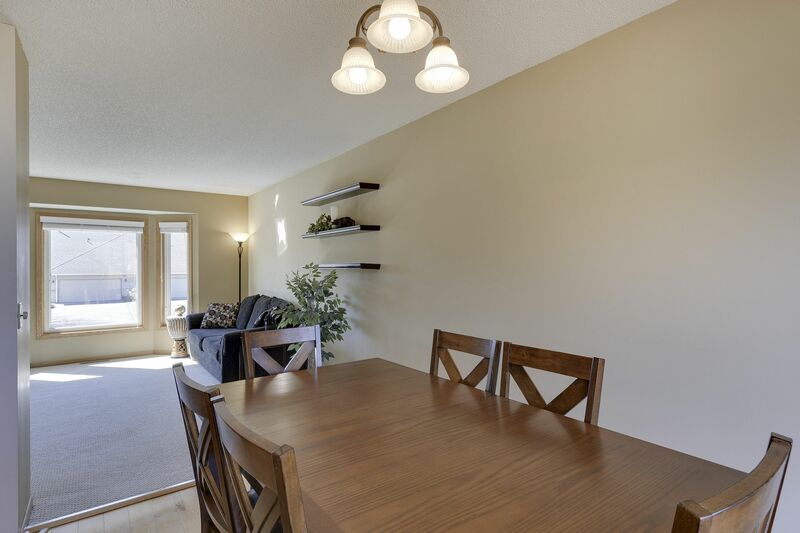 Great floorplan, flat lot, and excellent location make this home extremely desirable. 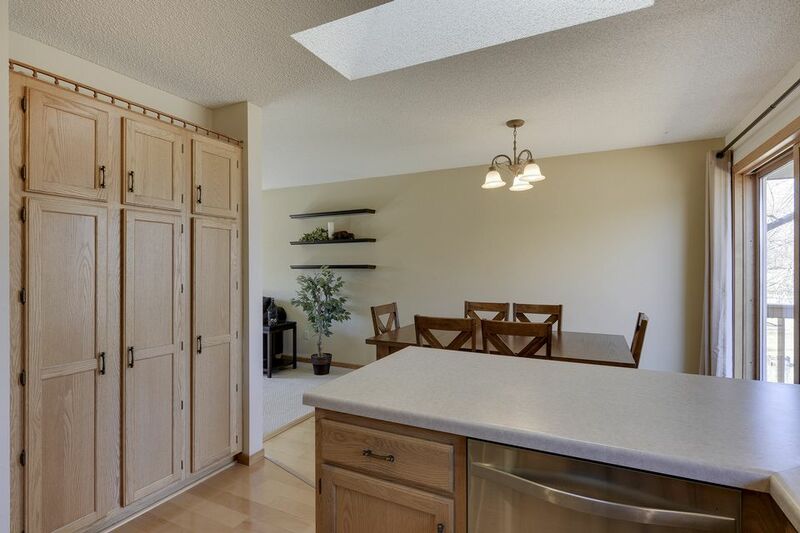 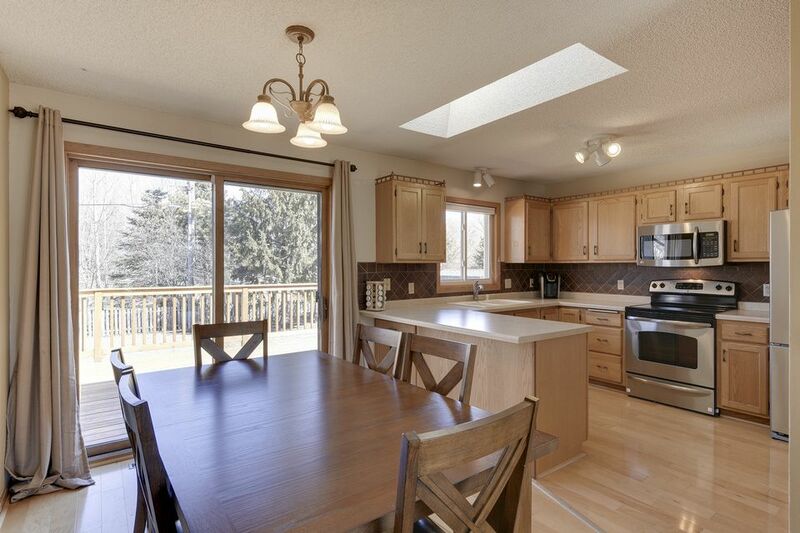 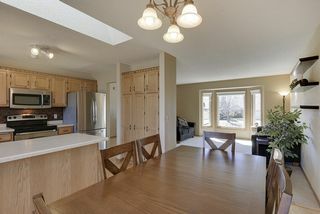 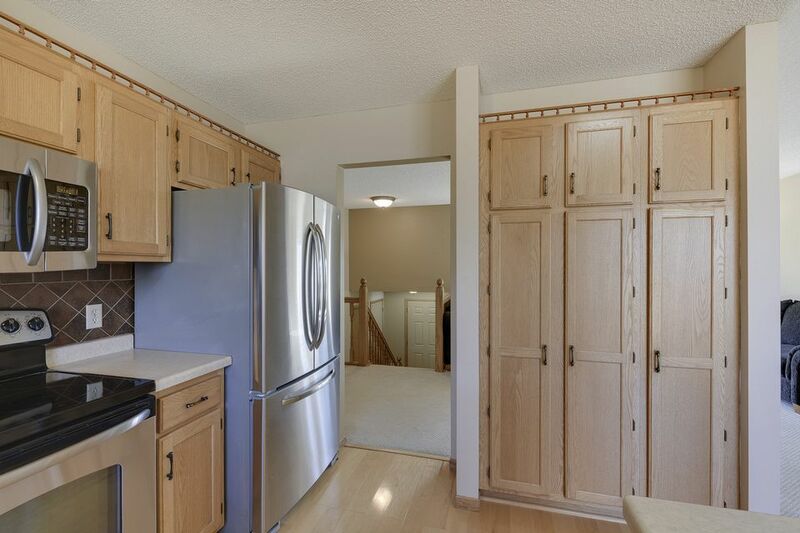 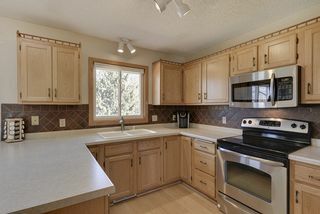 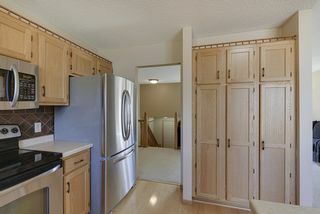 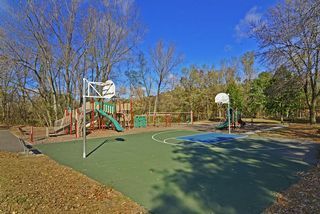 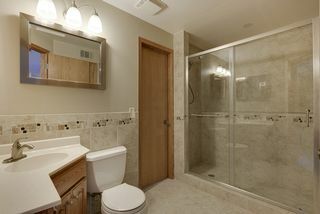 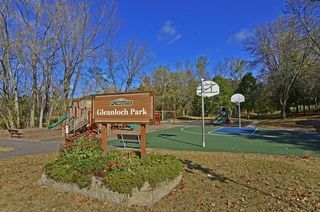 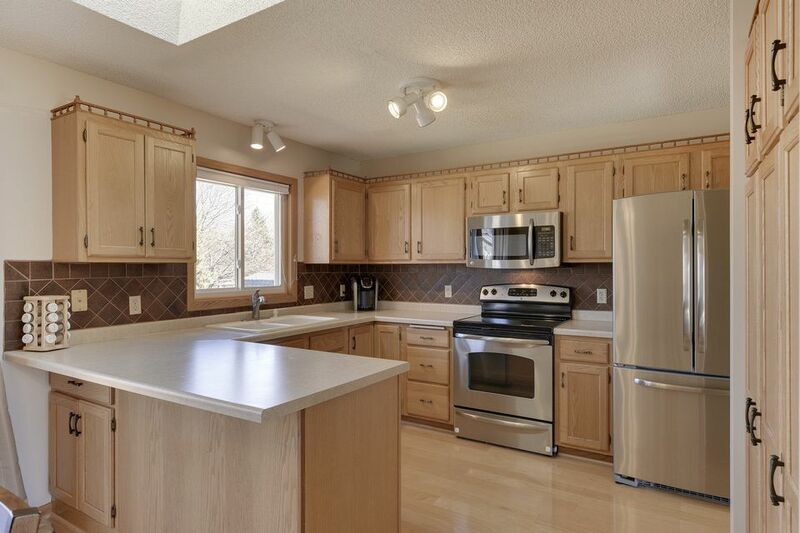 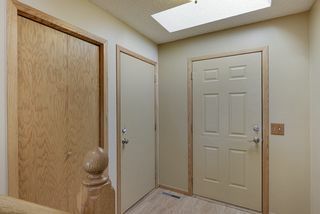 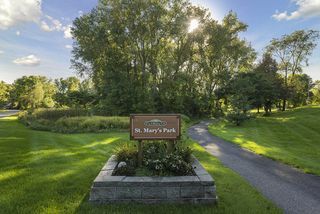 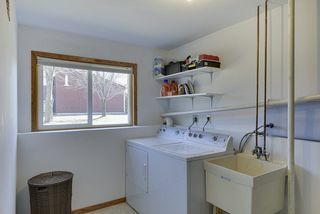 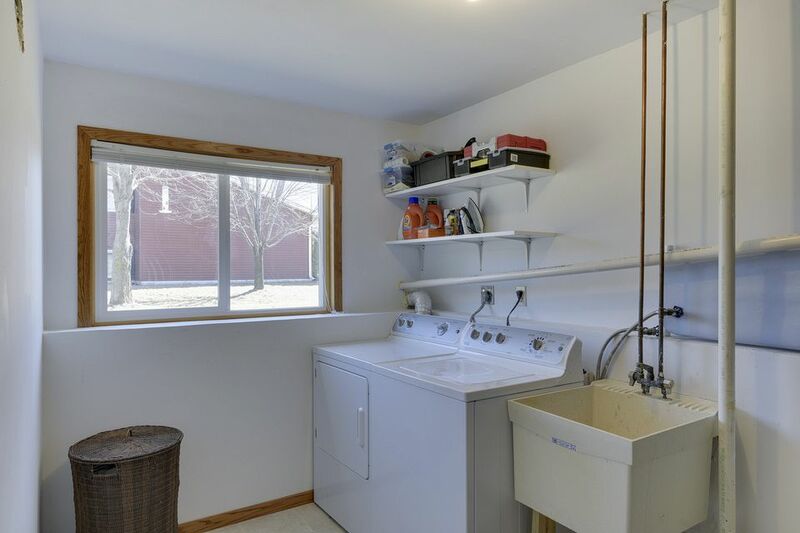 The kitchen has natural wood work, stainless steel appliances, and large kitchen window. 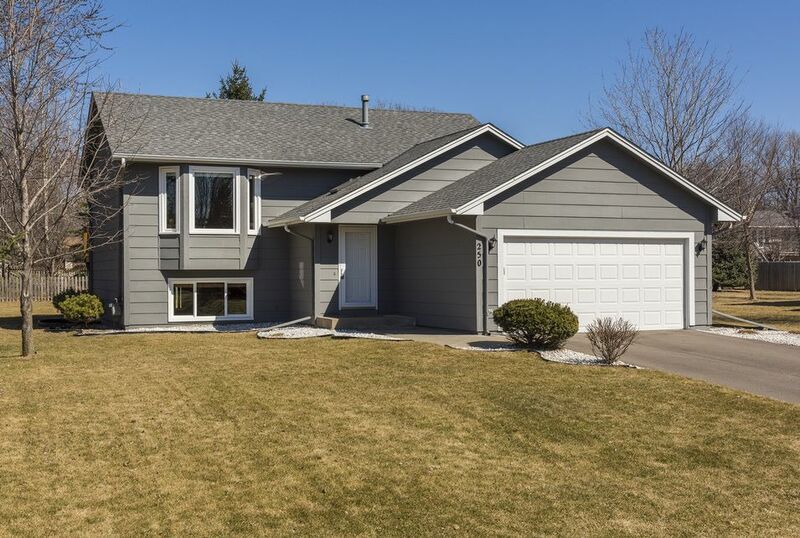 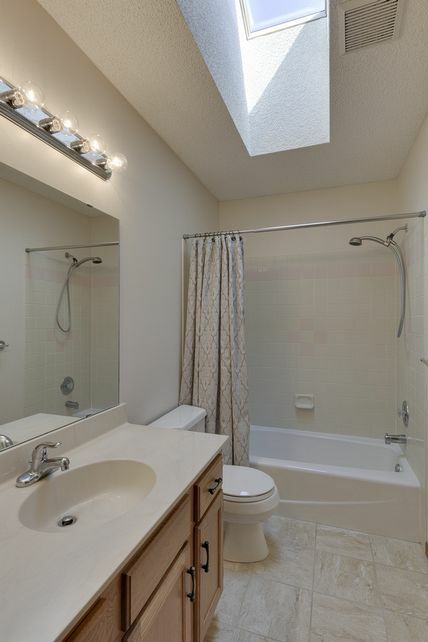 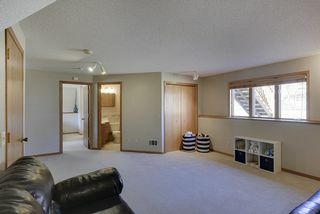 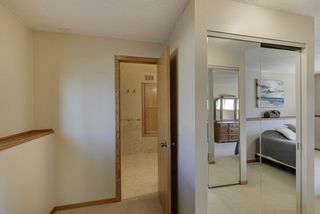 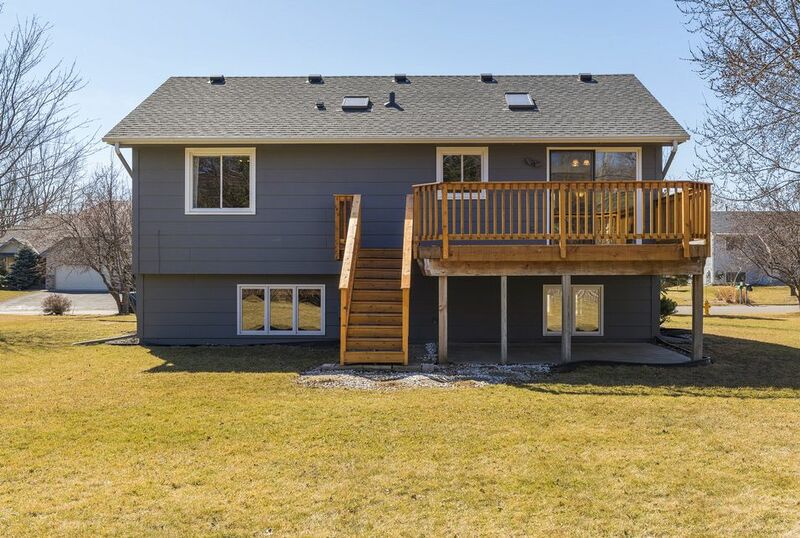 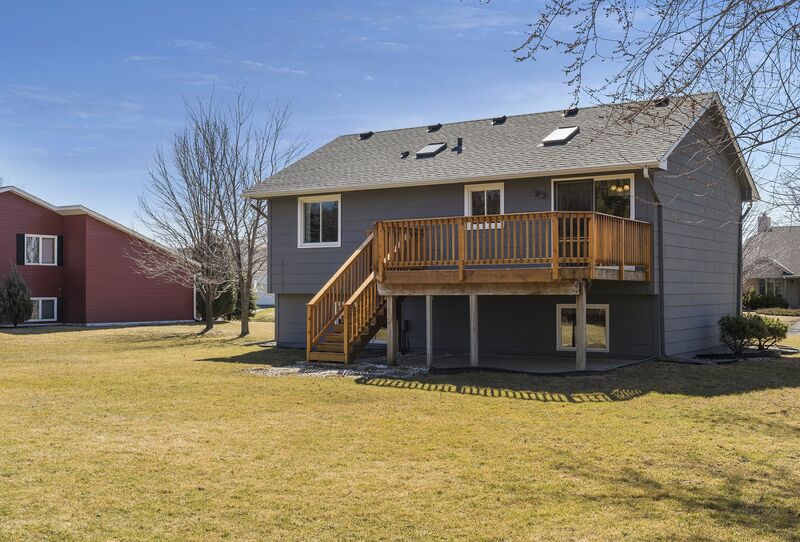 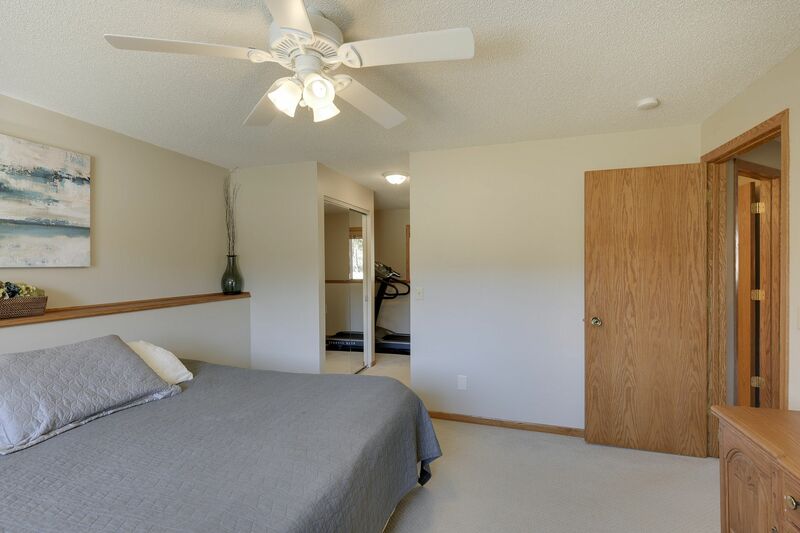 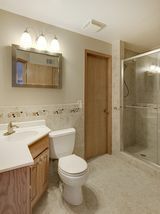 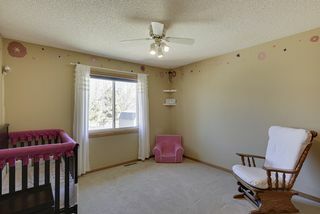 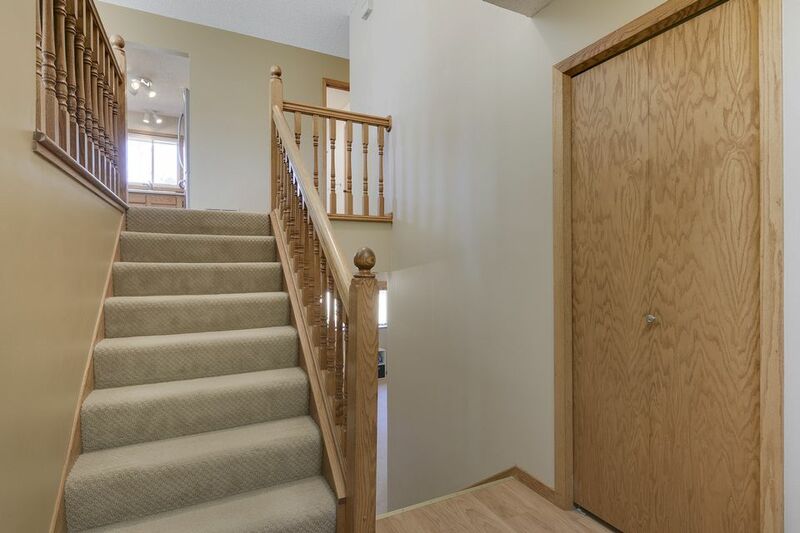 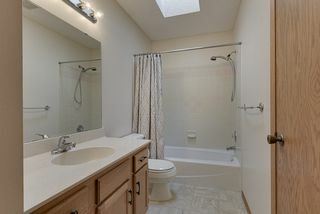 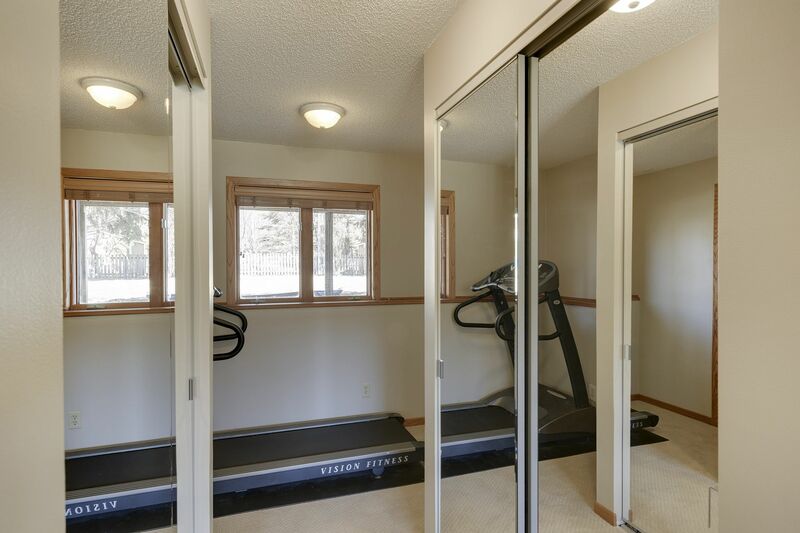 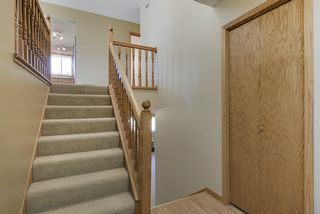 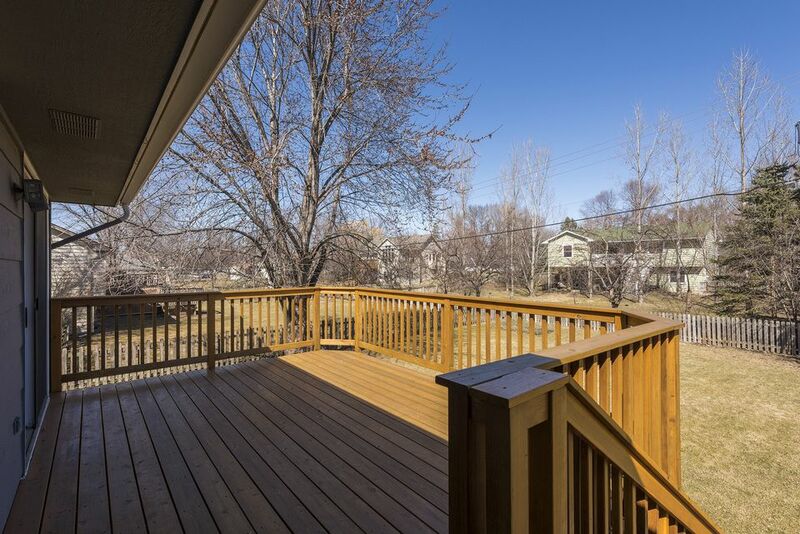 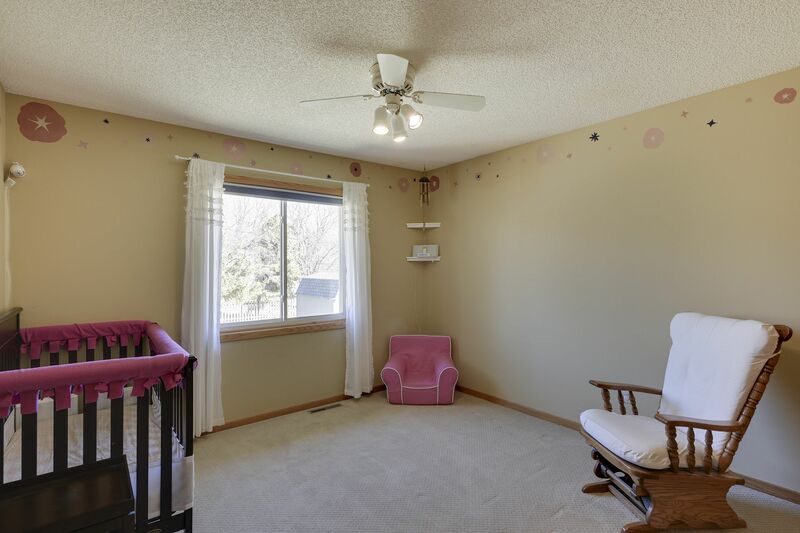 Enjoy the finished lower level that shows off its space with a large family room, bedroom, and beautiful remodeled 3/4 bath that includes a large walk-in serenity shower. 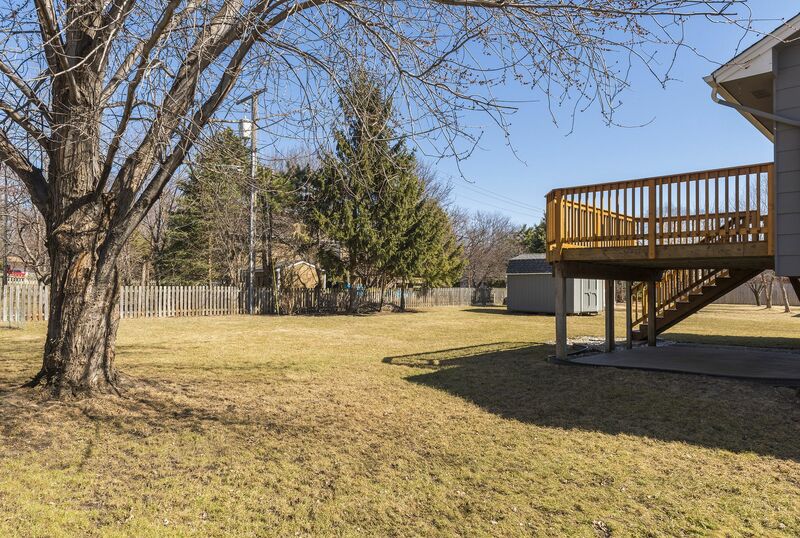 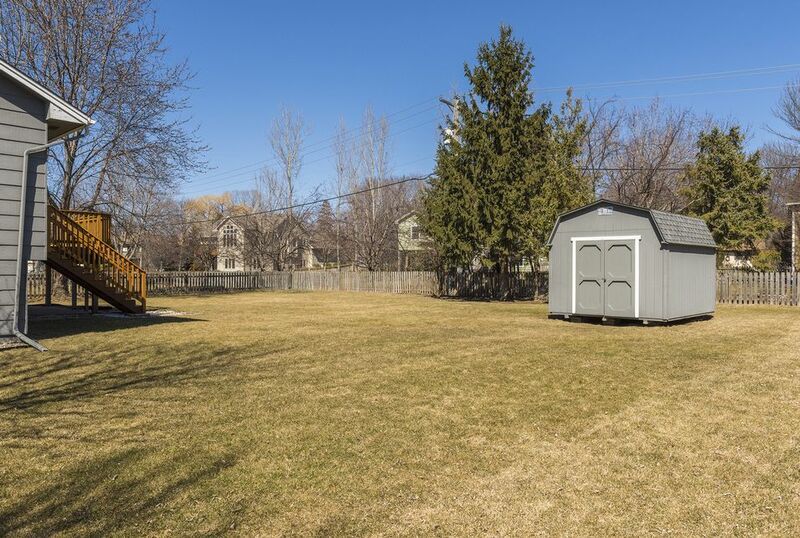 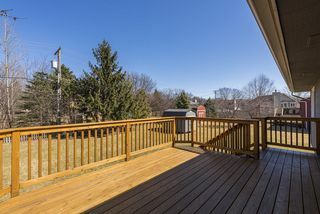 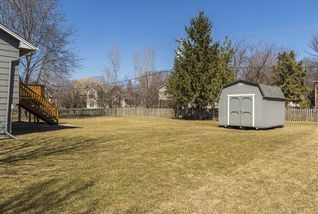 The backyard has a nice storage shed and beautiful cedar deck. The house will not last long!